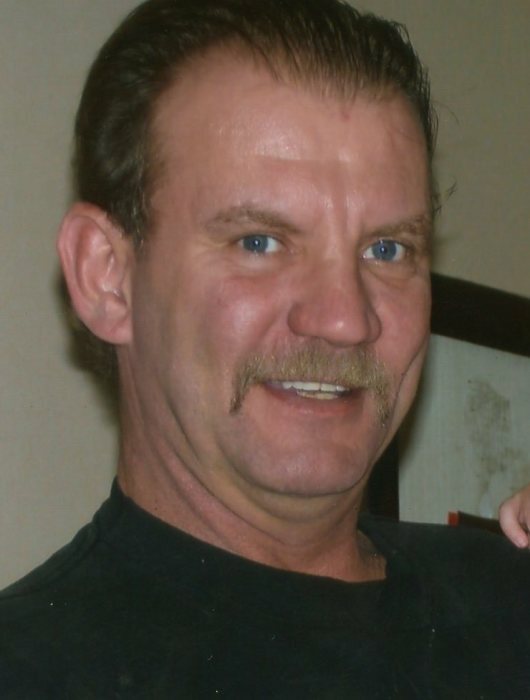 David L. White, 59, of Springfield IL, passed away at his residence Thursday March 21, 2019, while surrounded by his family. He was born on August 19, 1959 the son of Fredrick Burrow and Rosemary (Forsyth) White. On March 25, 1978 he married his wife Teresa (Conrad) White, who he is survived by. David loved his family and in particular his grandchildren above all else. He also enjoyed racing, being on the water, and spending time outdoors in his younger years. He is preceded in death by his mother; step-father, Steven E. White; sister, Sheila E. Sisk; brother, Frederick S. White; and a nephew, Billy Bramblett. David is survived by his wife; father; son, David (Tara) White Jr.; daughters, Brandi (Jeremy) Frost and Sheila (Justin) Walker; grandchildren, Ashton White, Adison White, Colton Frost, Blake Frost, Lane Frost, and Jaelynn-Rose Walker; sister,Mary Bramblett (Ben Hitt); as well as many beloved aunts, uncles, nieces and nephews. Cremation will be accorded and a memorial service will be held at Ellinger-Kunz and Park Funeral Home 530 N. Fifth St. Springfield IL 62702 on Tuesday March 26, 2019 from 5pm till 7pm. On April 14, 2019 there will be a Celebration of Life held at the VFW on Stockyard Rd. in Springfield IL from 2pm to 6pm that is also open to all who knew David.